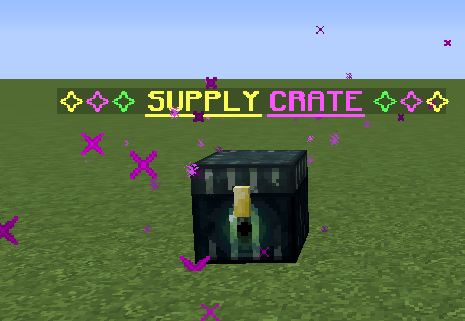 Outposts, Supply Crates + January Crate Update! Discussion in 'Update Archive' started by Noah, Jan 5, 2019. 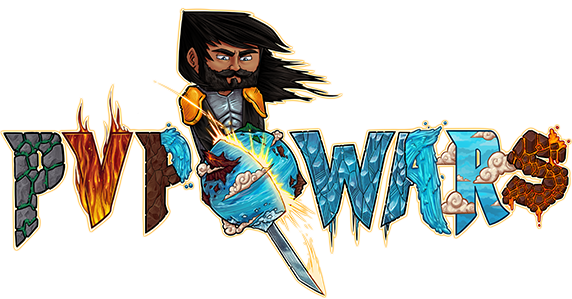 Welcome to our brand new addition to the PvPWars Network! Outpost is similar to Koth, but with a twist and great rewards. 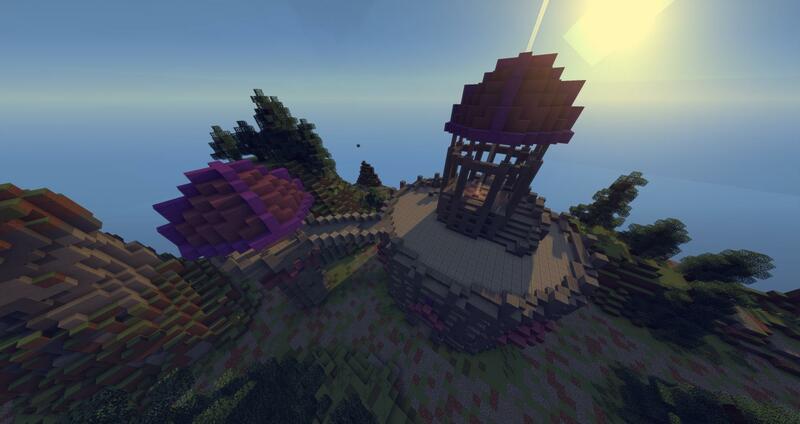 Koth is limited to one player, but Outpost is going to be teams (Your Island Members). There will be 3 capture points that run 24/7 where islands will compete to capture for great rewards and buffs. 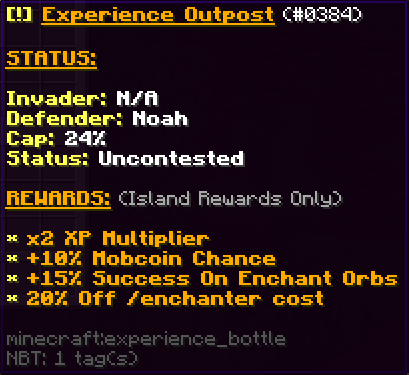 Each Outpost has unique rewards and buffs for the entire island! How can I view the Outpost? To view the Outpost, type /outpost in-game. What are the Outpost rewards / buffs for capping? The three Outpost are unique in their own ways. Each one has different buffs that can change the way you play. So, grab your gear and head out to the battlefield! How do I capture an Outpost? To capture an Outpost, simply stand on the capture zone which is located at the top of the tower and defend your position. The capture time varies on the number of team members on the point at the same time. So bring your entire island to the fight! 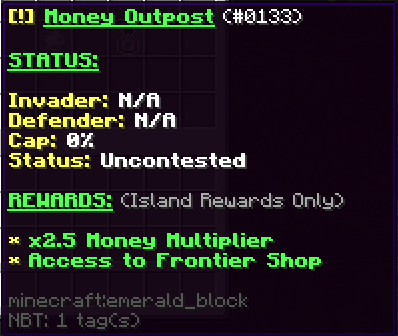 Once the Outpost has reached 100%, your island will be rewarded with great buffs. 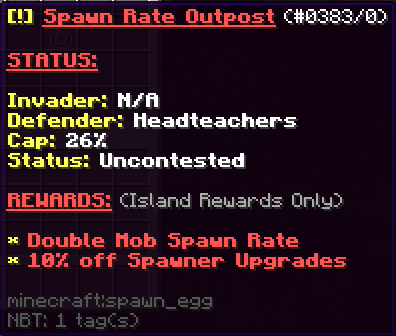 If the cap goes below 30%, your island will lose their benefits, until the percentage goes back to 100%. How do I overtake another islands Outpost? To overtake another islands capped Outpost, simply walk onto the capture zone. This will announce to the defending island, that their Outpost is being attacked. You must get the Outpost to 0% before your island can begin to capture the Outpost. 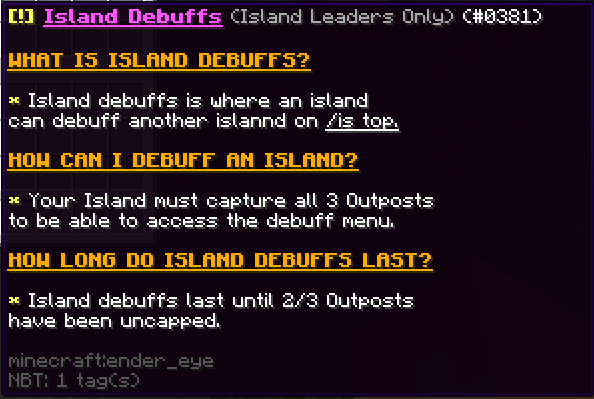 Once you capture all 3 Outpost, the Island Leader can access the Debuff Menu. 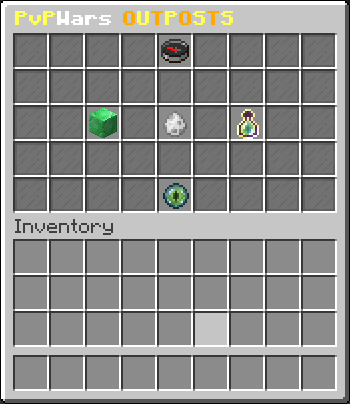 The Debuff Menu allows you to choose one /is top island to put a debuff on. The debuff will last until 2/3 Outpost have been taken over (uncapped). OUTPOSTS WILL BE RELEASED TODAY JANUARY 5TH AT 3PM EST! If you have any suggestions or ideas for more rewards, feel free to post a reply with your suggestion. All suggestions are welcome! Find your way down to your local warzone to battle other players fighting to come out on top; Searching for loot ranging from Common Gear all the way up to the extremely rare Admin Crate. 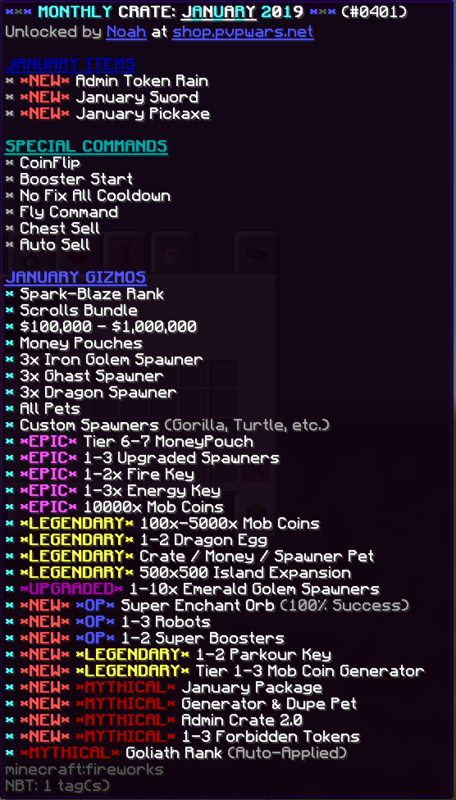 The new January Monthly Crate has finally been released on the network! Hurry up and take advantage of the LAST FINAL DAYS of our 75% off 2019 sale! We really hope you guys love this update we worked really hard on it for you guys! And PLEASE your feedback down below! the first rank will probably be always as terrible as it is right now.